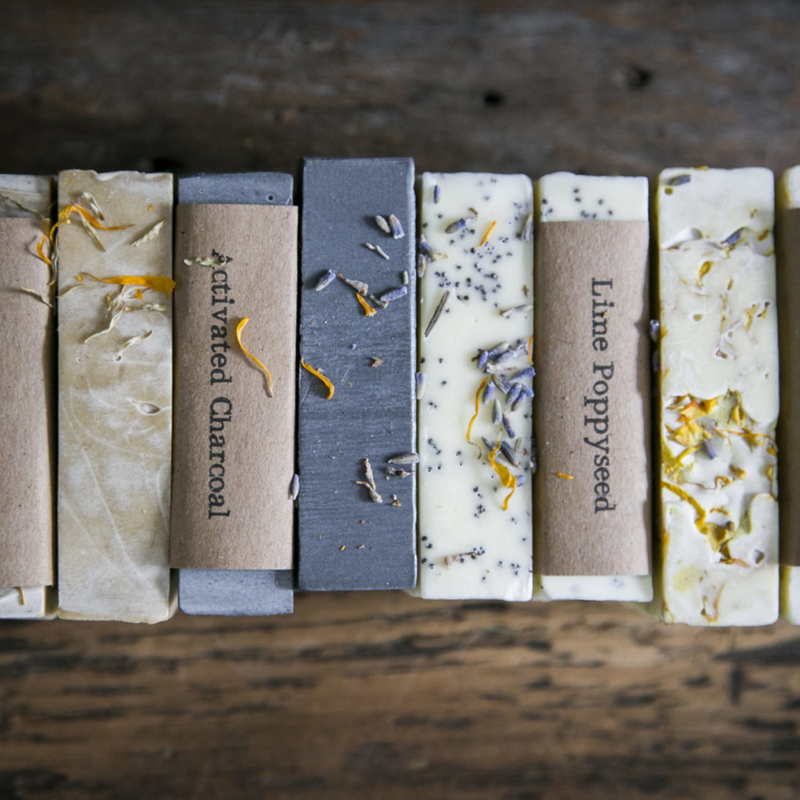 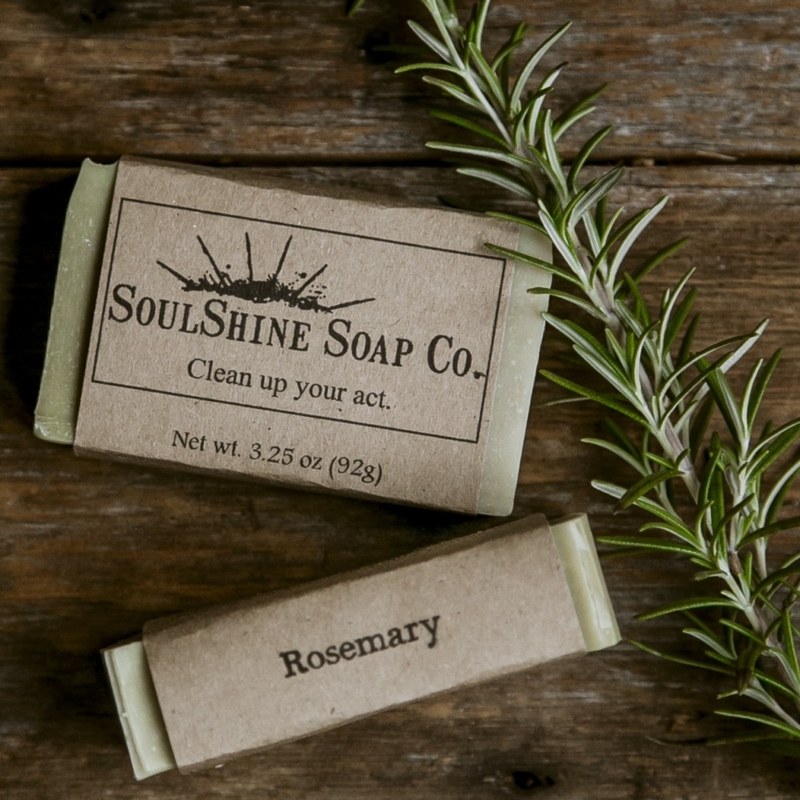 SoulShine Soap Company makes cold-processed soaps and personal-care products in Hampden, Maine. 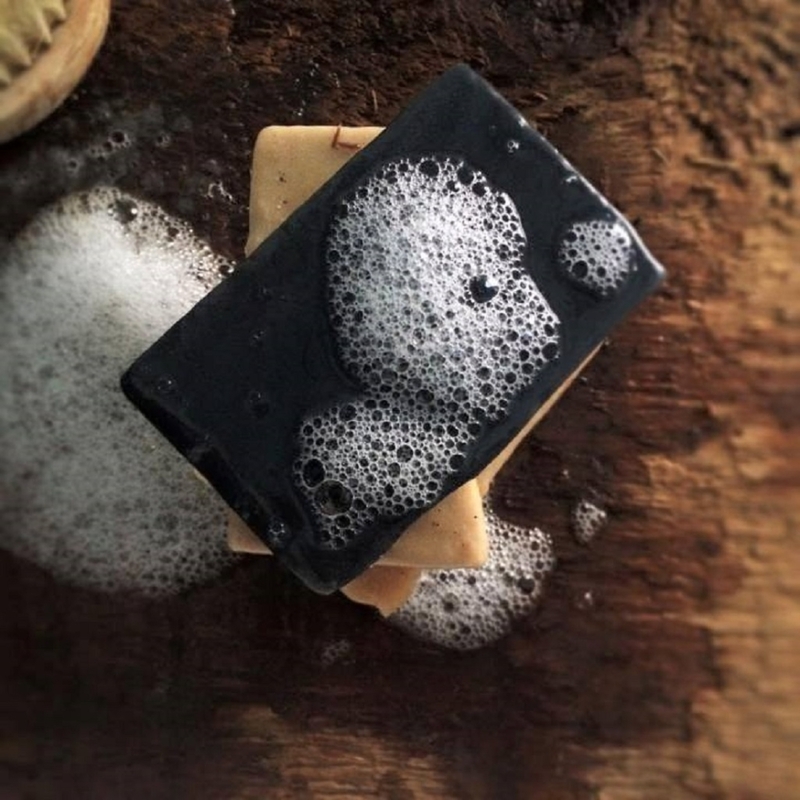 Our soaps are hand-crafted with plant-based oils and botanicals, we use sustainably sourced palm oil, and use recycled packaging materials. 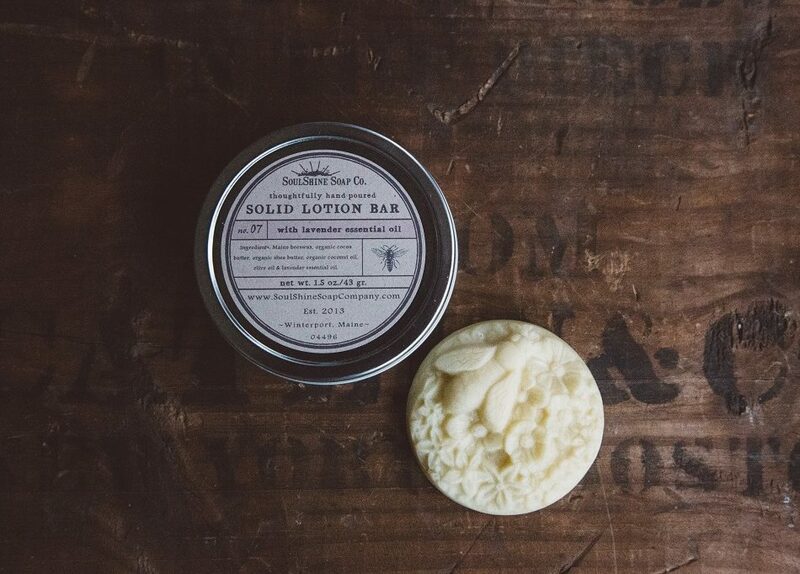 With bar soaps being our main focus, we also offer a line of laundry soaps, facial care products, solid lotion bars and lip balms.